Welcome on the new website of the Institute Rudolf Steiner! The Anthroposophical Institute Rudolf Steiner promotes and supports initiatives inspired by anthroposophy in the Brussels region in a European and multilingual context. 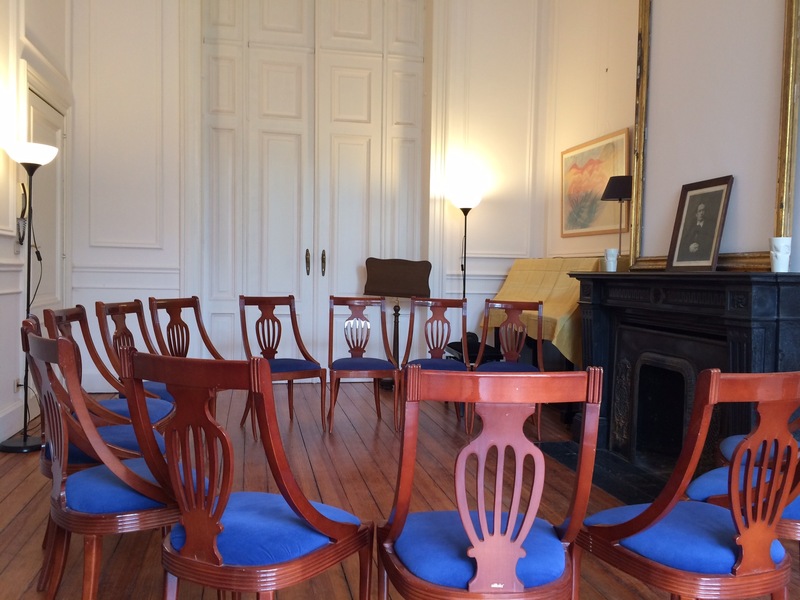 Our House is located in the heart of Brussels and hosts permanent as well as one-time initiatives. We also have a library comprising more than 1,500 books in French, German, Dutch and English related to anthroposophy including works by Rudolf Steiner. To stay informed about our public events, visit this page and subscribe to our newsletter.